Optiflow Venous cannulae features our exclusive 13 cm swirled and grooved tip design with multiple side holes to facilitate active and physiological venous drainage regardless of the position of the heart. It’s more compact than standard cannulae, making it easier to insert and remove while maintaining an improved field of view in narrow spaces. And the special tip can help reduce patient complications associated with femoral venous cannulation. Our Triple State Venous Cannulae feature an open lighthouse tip for atraumatic insertion and three points of drainage for improved hemodynamics. Like Optiflow, its compact design provides an optical field of view, making it ideal for minimally invasive and vacuum assisted procedures. 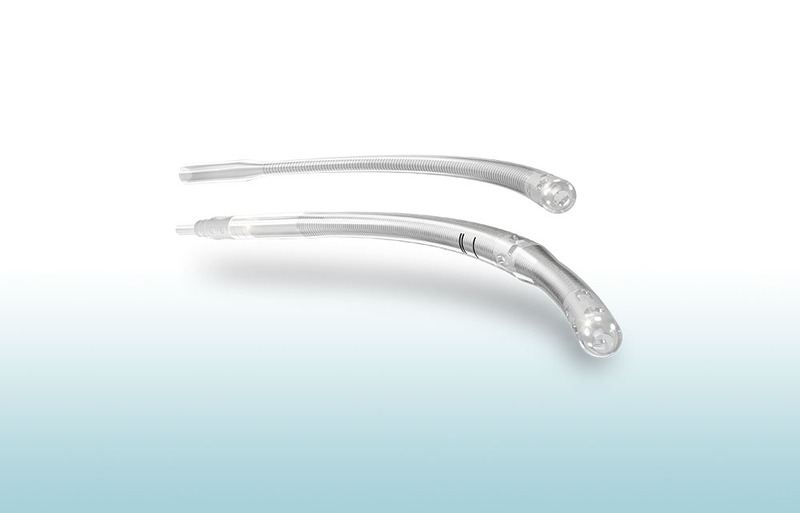 Finally, our venous return cannulae are designed with thinner walls for excellent hemodynamics and low pressure drop across the entire cannulae. They are available in dual and single stage, with open lighthouse tip and one-piece construction for atraumatic insertion and optimal drainage.